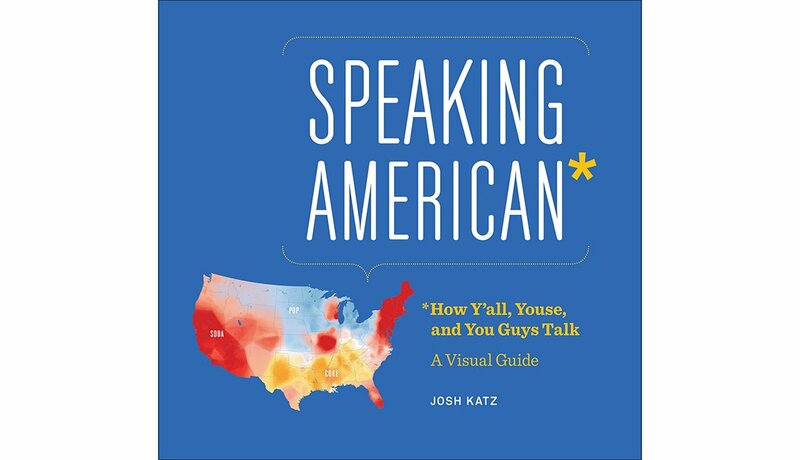 Speaking American by Josh Katz — In 2013, Katz created a quiz that became a hit on the New York Times website. It asked: Do you say “hoagie” or “sub”? Do you “mow the lawn” or “cut the grass”? What’s the “correct” pronunciation of “pecan,” “data” and “cauliflower”? His colorful book explores what we say and how. 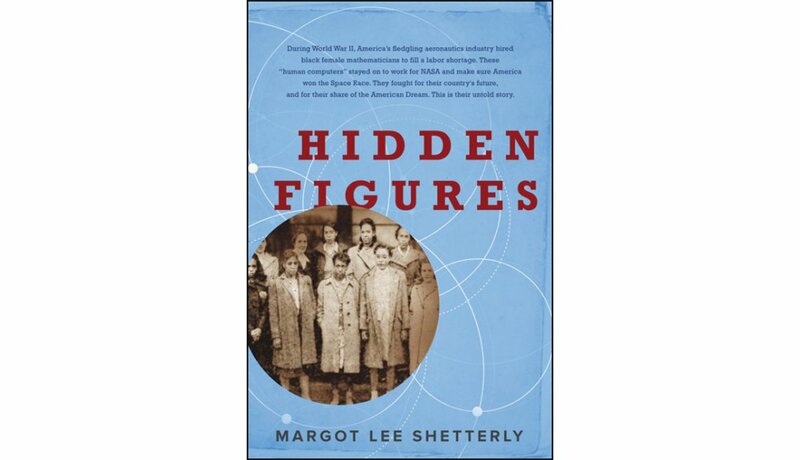 Hidden Figures by Margot Lee Shetterly — This is the true story of the black female math whizzes — called “computers” at the time — who filled a manpower gap at Virginia’s Langley Aeronautical Laboratory during World War II. Afterward they boosted NASA to unseen heights. A movie adaptation — starring Taraji P. Henson and Octavia Spencer — opens Dec. 25. 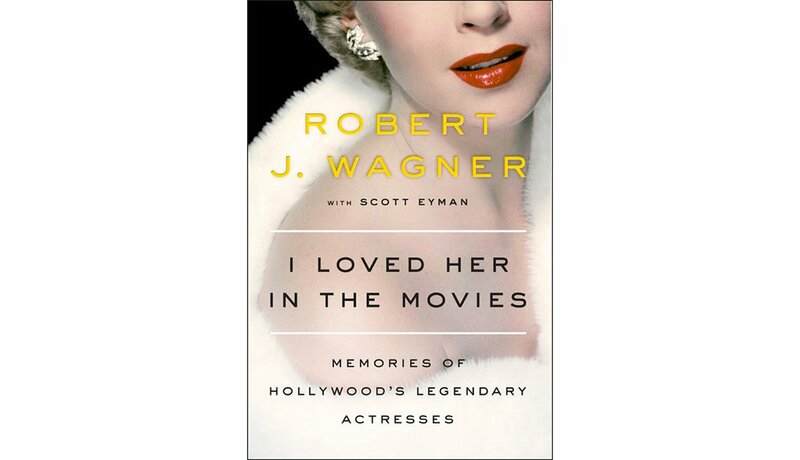 I Loved Her in the Movies by Robert J. Wagner with Scott Eyman — Drawing on 65 years in show biz, Wagner delivers admiring takes on the many stars he has observed, befriended, worked with, loved and, in a few cases, married. 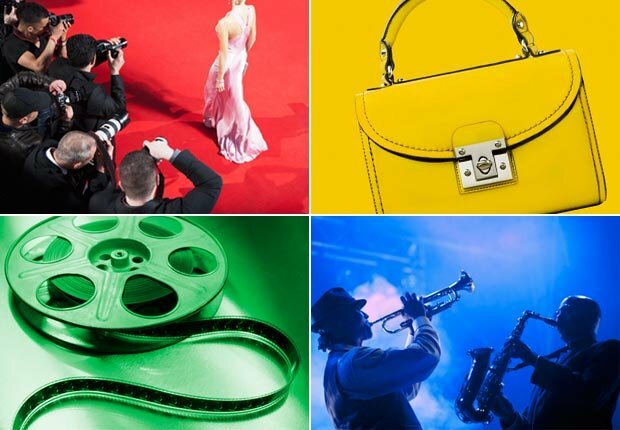 From wives Natalie Wood and Jill St. John to Marilyn Monroe, Elizabeth Taylor, Sophia Loren, Joan Crawford and Gloria Swanson — everybody is here. 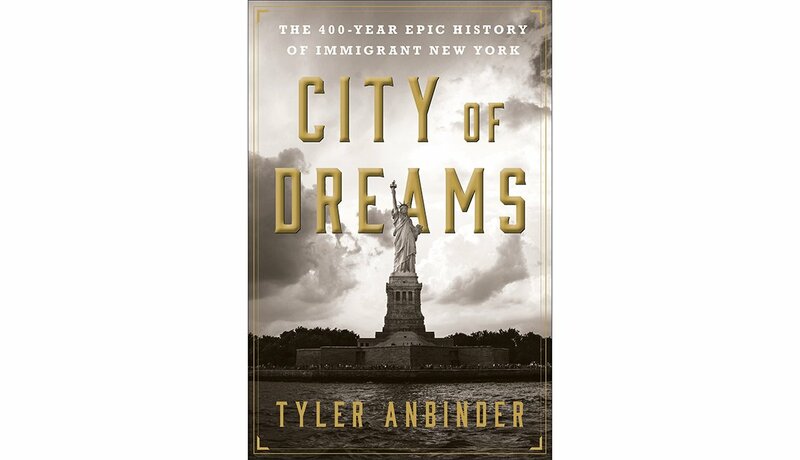 City of Dreams by Tyler Anbinder — This fascinating history of New York City begins in 1632, when Peter Minuit claimed Manhattan Island for the Dutch. Next came English colonists, then wave upon wave of Irish, German, Italian, Jewish, Chinese and Caribbean immigrants, among others. The sacrifices they endured make you appreciate being an American. 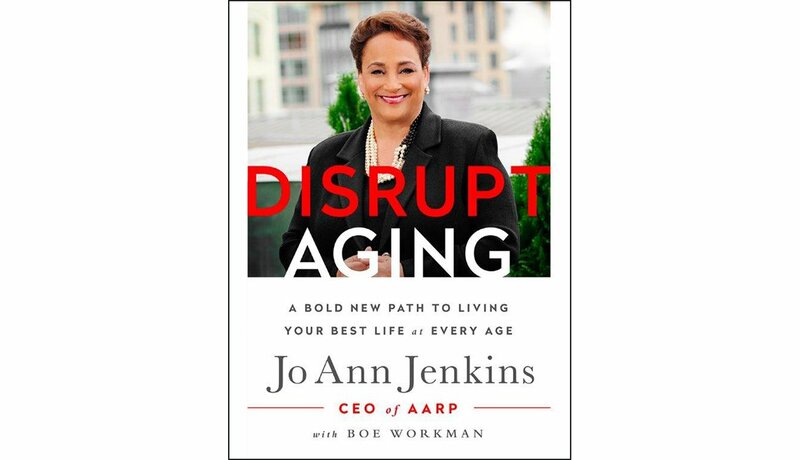 Disrupt Aging by Jo Ann Jenkins with Boe Workman — It’s high time we redefined what it means to age in America, proclaims the CEO of AARP. 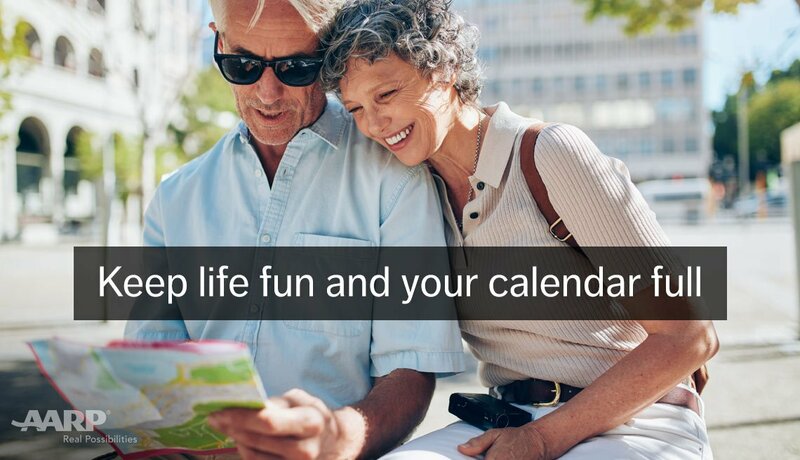 Jenkins urges us to rethink the negative messages we send one another — and allow society to send us — about getting older. An inspiring chronicle of fearless individuals bent on eradicating ageism. 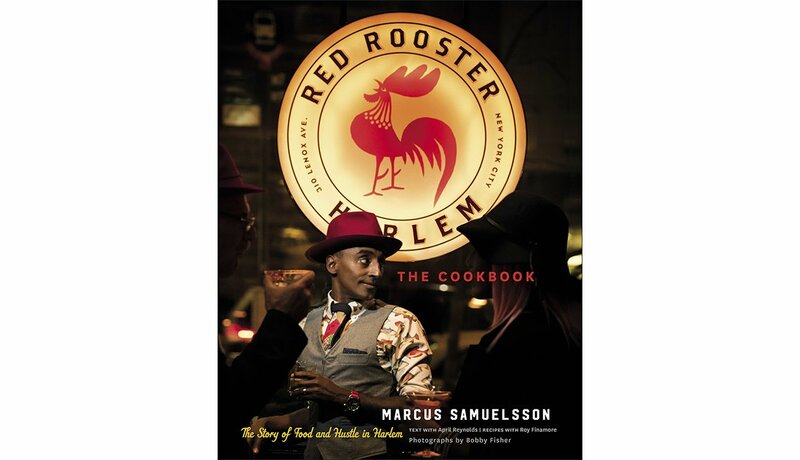 The Red Rooster Cookbook by Marcus Samuelsson — Born in Ethiopia and raised in Sweden, superstar chef Marcus Samuelsson opened a Harlem restaurant in 2010 that has doubled as a celebration of that fabled neighborhood. 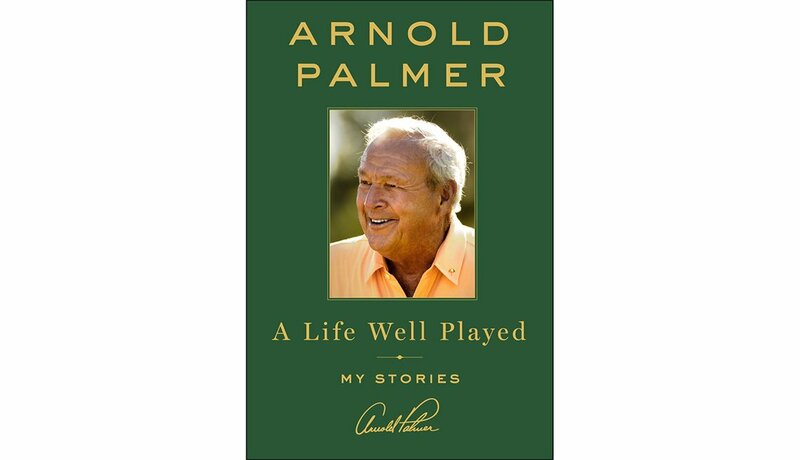 Filled with iconic photos, his book serves up a blend of Southern comfort food and multicultural recipes. 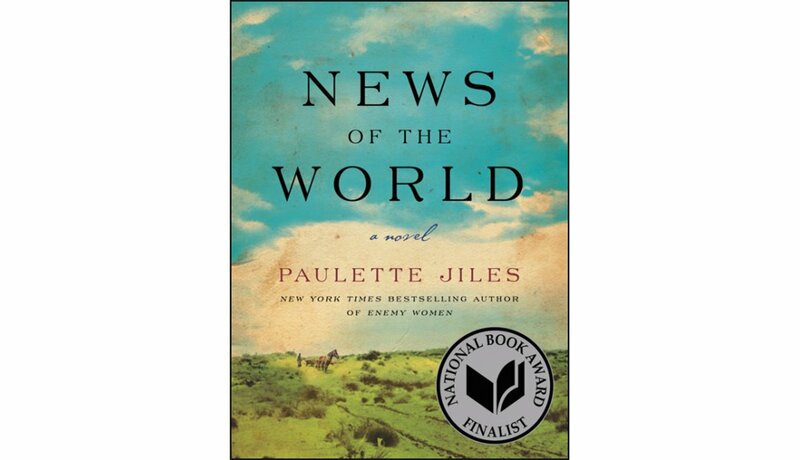 News of the World by Paulette Jiles — Loved Lonesome Dove? 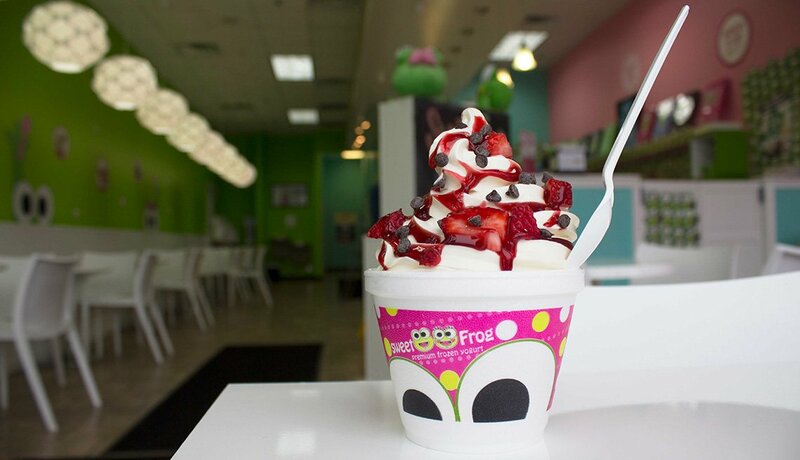 This one’s for you. Capt. 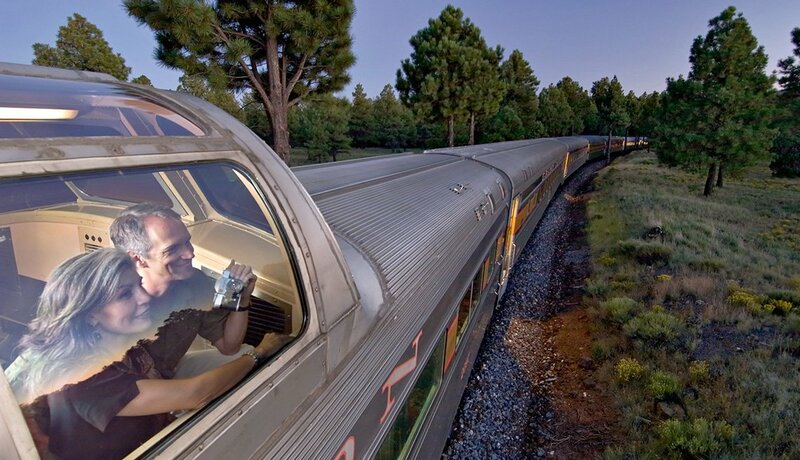 Jefferson Kidd tours the violent towns of post-Civil War Texas, reading newspapers aloud to citizens who crave the distraction of events from afar. When he agrees to return a 10-year-old Kiowa captive to her relatives in “civilization,” their journey sparks an epic friendship. 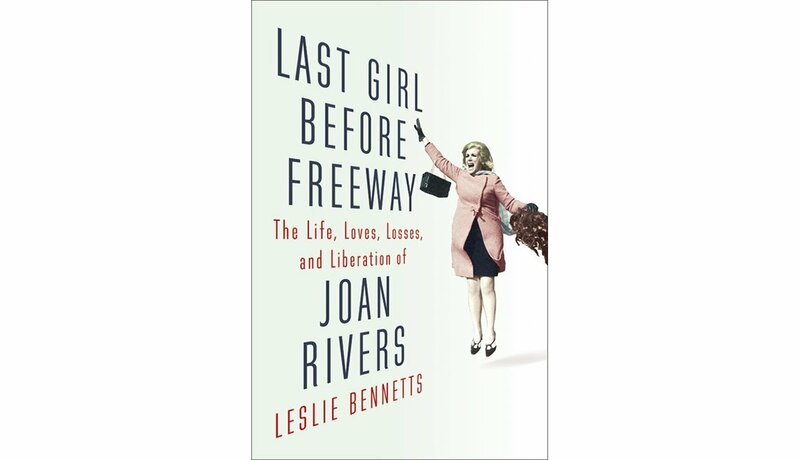 Last Girl Before Freeway by Leslie Bennetts —Contradiction, thy name is Joan Rivers. Profane yet literate, ambitious yet insecure, Rivers survived the suicide of her husband, a feud with Johnny Carson and a debt load that reached $37 million to triumph as a wealthy comic pathfinder — and a role model for younger women. 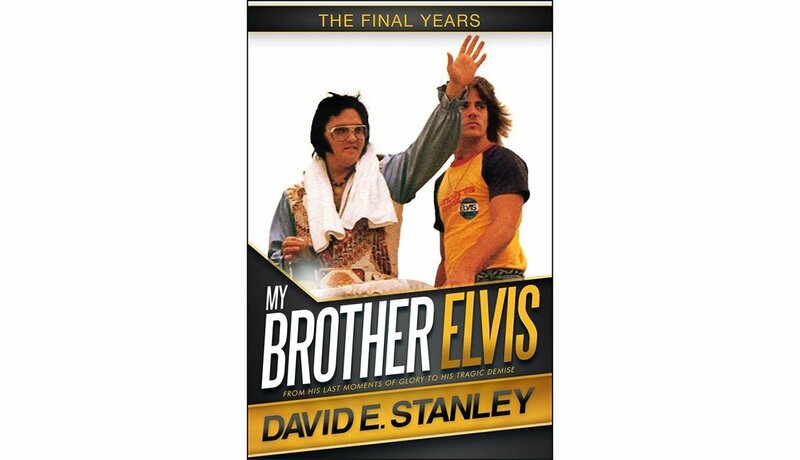 My Brother Elvis by David E. Stanley — Not to be overlooked in our current golden age of music memoirs — we’re looking at you, Patti Smith and Bruce Springsteen — is this recollection of the King, written by Elvis Presley’s stepbrother David, who later worked as Presley’s bodyguard. Stanley details Presley’s many kindnesses, but also the ravages inflicted by celebrity and drugs. 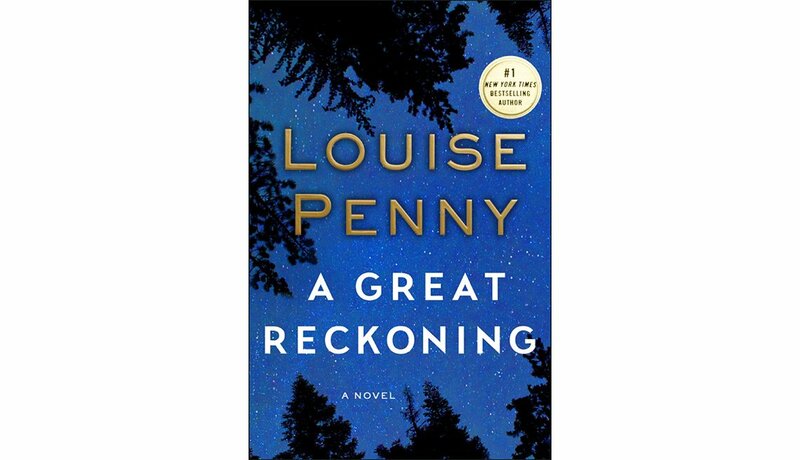 A Great Reckoning by Louise Penny — Want to raise the heat in winter? Pick up any Louise Penny book for exquisite prose exposing the roots of human behavior, with a few murders solved en route. In this 12th outing starring Quebecois investigator Armand Gamache, the secrets multiply in a police academy after a dead body turns up.